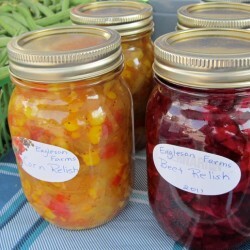 We also make and sell our own jams, jellies and preserves, which are available at the farm or at the farmers markets. 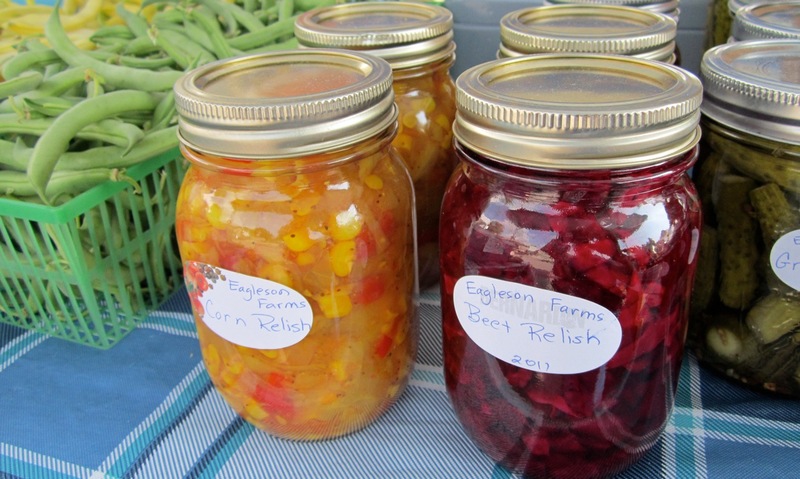 Almost everything in our jars is grown on our farm. Whatever isn’t, is purchased locally.